Just one week before the beginning of our holiday festivities and only 10 days before Santa Claus arrives in Tremblant. Pretty decorations, joyful music, fresh snow … You can already feel the magic in the streets of the pedestrian village! 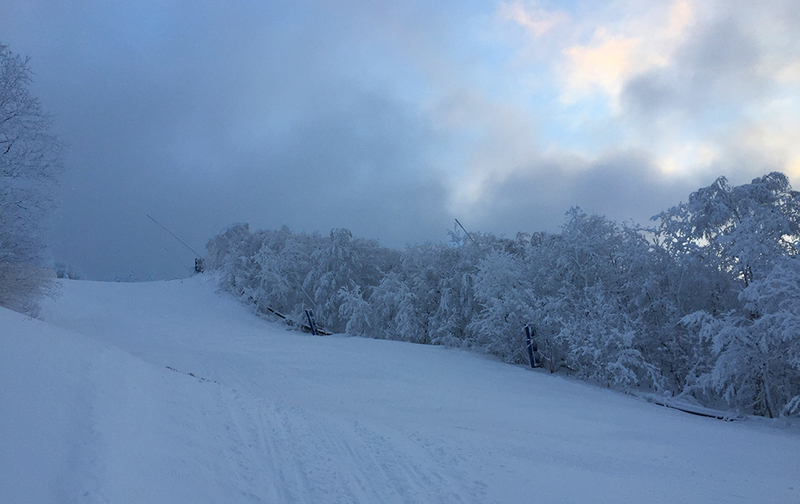 On the mountain, cold temperatures allow us to progress rapidly in our snowmaking goals. This past Wednesday, with weather conditions being just right, we managed to open eight new trails in a single day. 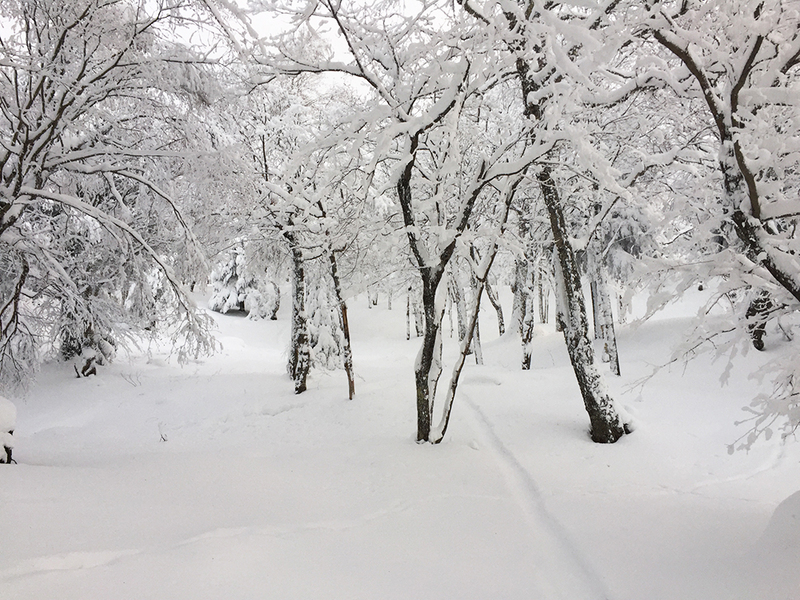 Fortuitously, the precipitation of snow allowed us to open several trails in natural snow. Several new trails will therefore continue to open in the coming days and we plan to offer more than 45 runs over the weekend; about 20 more than last week.